How Far is The Summit 696? Summit 696 apartments are the most advanced concepts with regard to design, standards, materials used and open spaces. 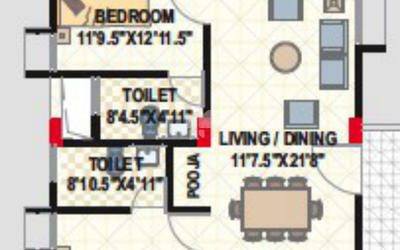 It features spacious 2 and 3 BHK flats in the size range between 1,165 and 2,170 sq. ft. The residential venture is presented by Neptune Builders known for delivering construction projects of international standard. There are total 240 units constructed in keeping with modern architectural features. Neptune Summit 696 is located at a prime location, i.e. Madhurawada, Visakhapatnam. 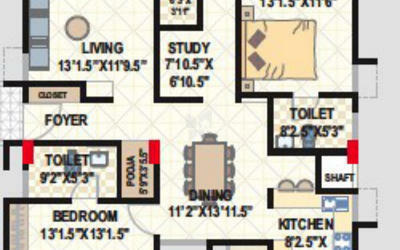 Seeing all the trends like luxurious lifestyle and easy accessibility to the close by areas; this layout can be called an absolute residential option. Framed structure designed to withstand wind and seismic loads. Light weight Clay brick / Fly ash masonry in cement mortar. Internal - Plastering of 18mm thick with putty. Main Door - Teak wood frame and aesthetically designed company-made doors with matt polish with melamine and good quality hardware. Internal: Putty and two coats of Emulsion paint over a coat of cement primer. External: Premium quality paint with texture paint for elevation. Power back-up for lifts, common areas, motors and 100% lighting circuits. Neptune Group is a real estate company which had been established a decade ago by a group of entrepreneurs. It has its presence in major cities like Pune, Nagpur, Mumbai, and Hyderabad. It has its developments in townships, residential enclaves, IT parks, commercial structures and retail structures. The group has built one of the biggest mall in India, Neptune Magnet Mall. The brand has created fame by capturing the position in people’s mind, they have done some phenomenal projects that have been sold out within a short period and has been doing exceptionally well. 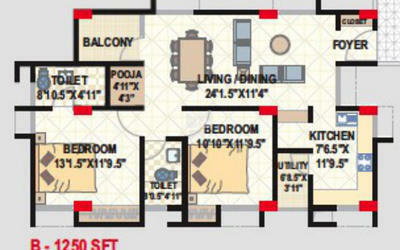 Its developments include Neptune Avens which offers ready to occupy 4BHK apartments in Ghatkopar, Mumbai. The upcoming development in Bhandup West Neptune Flying Kites is also one of their creations, which offers 2BHK & 3BHK apartments for sale in Bhandup, Mumbai. It focuses on providing the best quality to the clients by using the strategies of minimizing the cost and being as effective as possible. Being productive and efficient in the work is their mantra. 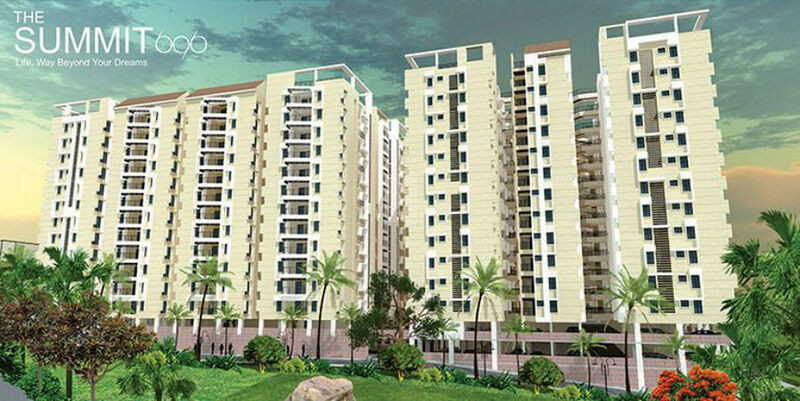 Neptune Group also believes in delivering the outcomes in best suitable and minimal time. It has constantly followed their path and achieved a renowned name in the industry.